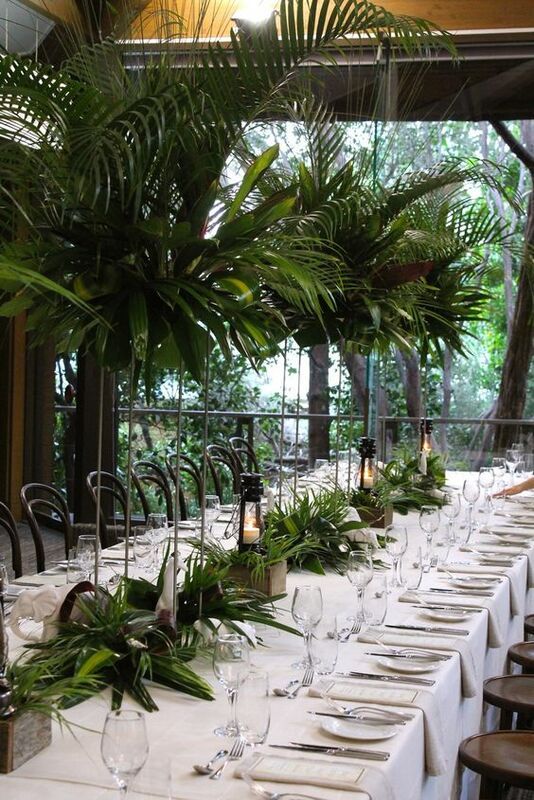 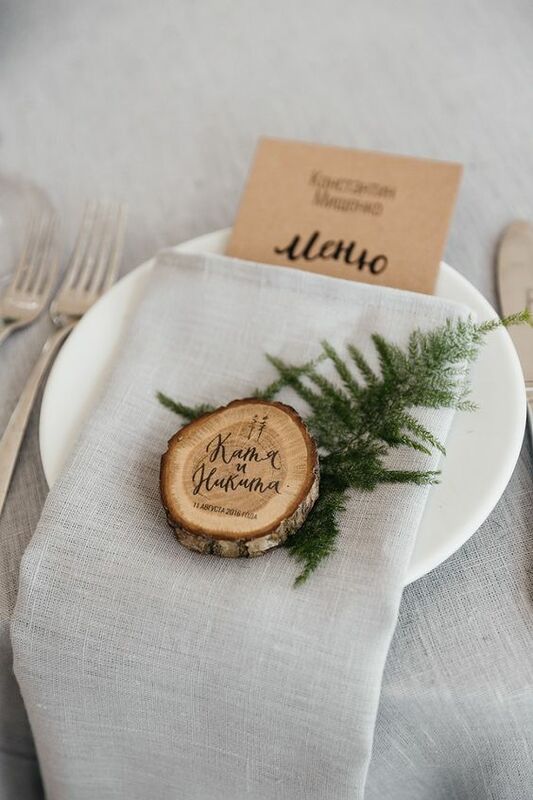 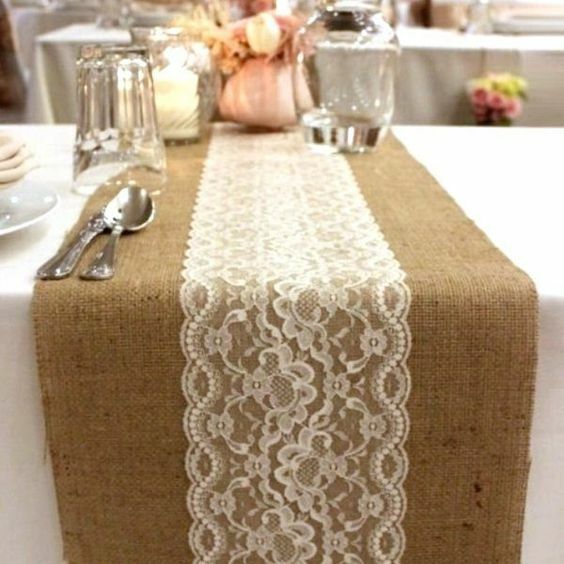 Native flowers, plenty of greenery, bamboo disposable cutlery and crockery, timber place cards, hessian table runners. 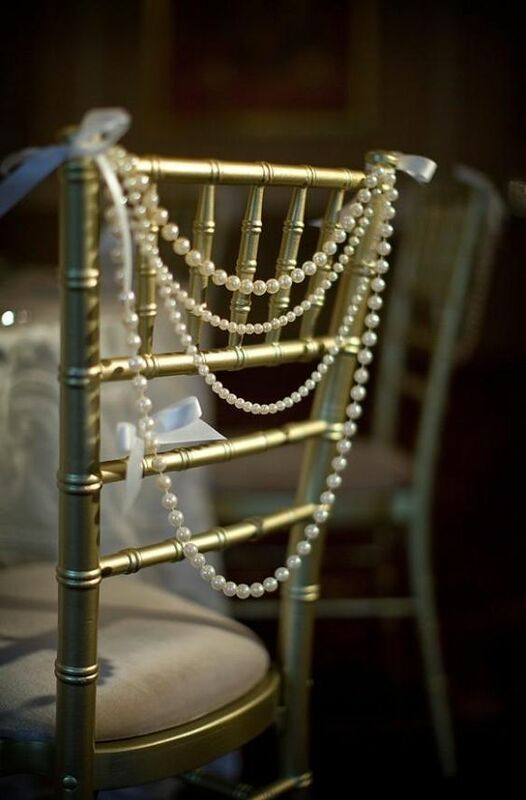 Classic Tiffany Chairs, white linen with striking table features to contrast and traditional dinner wares. 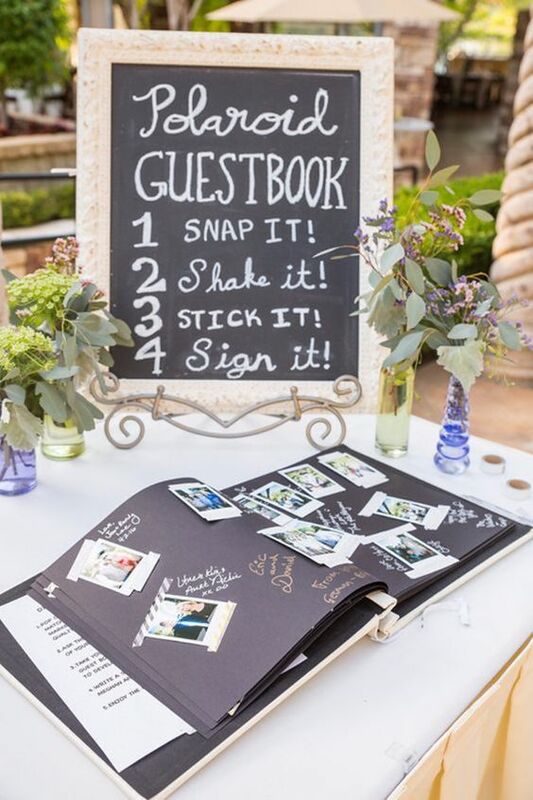 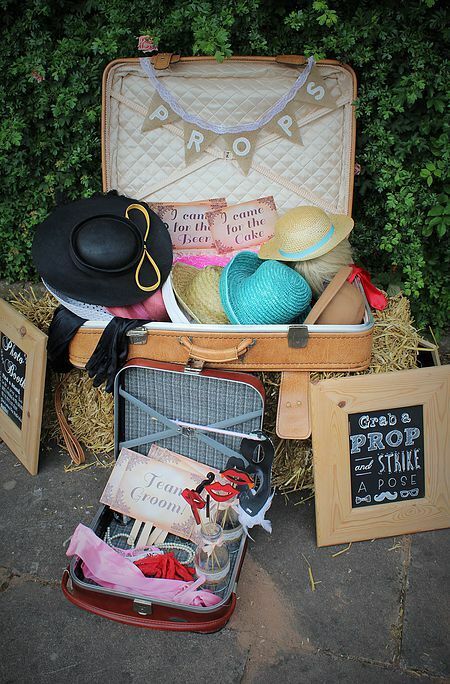 It’s not just about a few snaps at the table now, most events will have a dedicated photo booth with dress-ups, props and even an old fashioned polaroid camera instead of your iPhone to shoot on!